Nokia has been quite successful with its Lumia series. 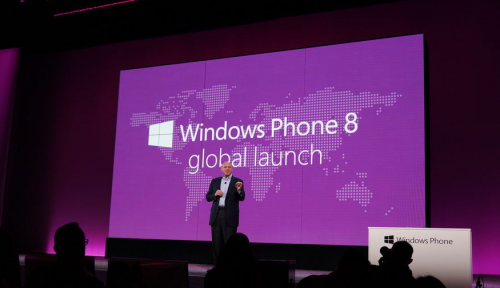 The Lumia 920 which was launched a few months back was a huge success. 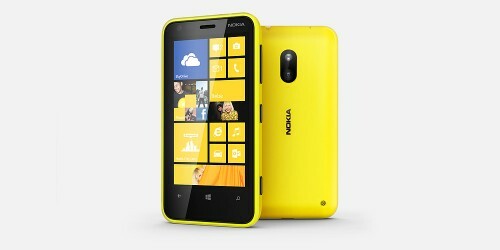 Now, Nokia has launched the smaller brother to the Lumia 920 and named it Lumia 620. A lot of Lumia devices are surfacing (610,710,800,900,920…)and Nokia’s device nomenclature makes it really tough to remember the names .Nokia Lumia 620 is available for pre-order on Flipkart for price of Rs.15,199. 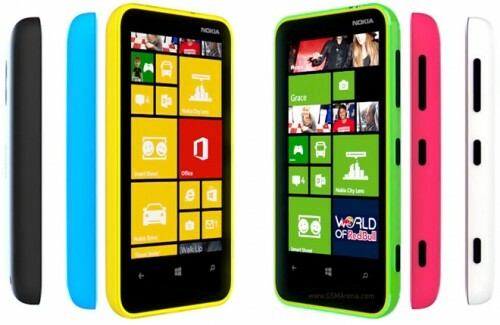 Nokia Lumia 620 is scheduled to be released by 2nd of March, 2013 officially. The price will be same as the price for pre-order. Customers making pre-booking of Lumia 620 will get Sandisk 16GB micro-sd memory card for free as offer. One thing that I like about these Lumia devices is that they offer some good choice of colours and look like toys . Girls would certainly find them cute . The polycarb-crafted Lumia 620 comes with inter changeable matte and glossy back plates and offers a wide range of colours that hits you right in your eyes – white , green , blue , yellow and red . 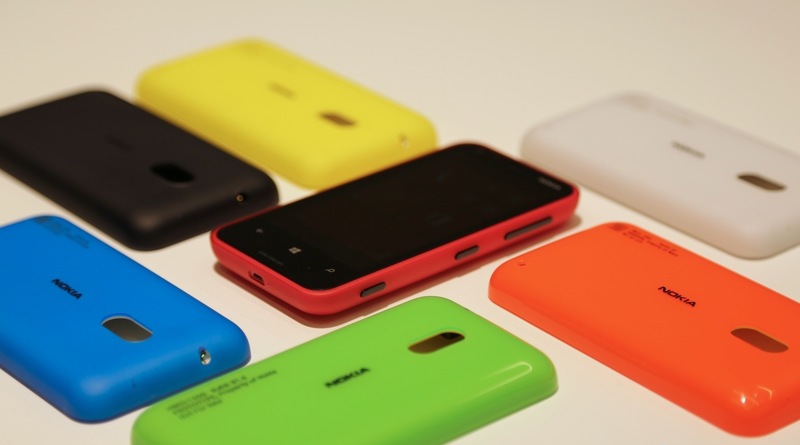 All these colours give you the typical Lumia feeling . The phone measures 115.4 x 61.1 x 11 mm , weighs 127 g and ships with Windows Phone 8 .The design and form factor is pretty good and one-handed users shouldn’t find it difficult to use the phone . The 3.8 inch TFT ClearBlack display beams a resolution of 480 x 800 pixels with a pixel density of 246 ppi . The display is of more than decent standards for an entry level smartphone . The phone houses a 5 mp primary camera with LED flash and autofocus and manages to capture images with a resolution of 2592х1936 pixels . 720p video capture @30 fps is also taken care by the camera . The secondary VGA camera doesn’t help much .When compared with its bigger brothers , the Lumia 620 lacks the Carl Zeiss optics . None of the Lumia phones offer HDR mode which is a great disappointment . So the photo quality is not up to the mark .But definitely on par with its entry level rivals . The 620 is powered by the Dual core 1Ghz Qualcomm Snapdragon S4 processor and the 512 MB RAM. 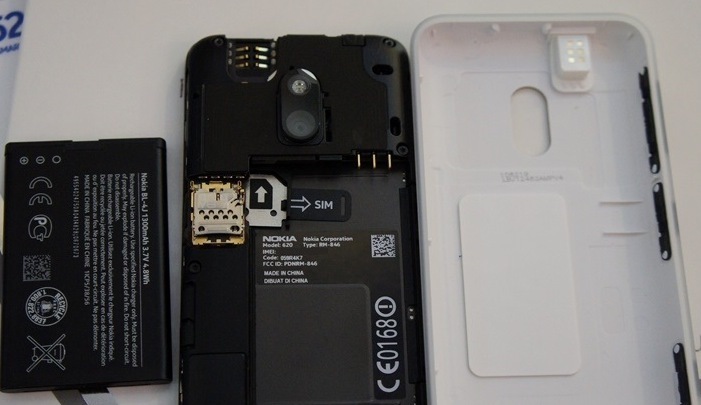 Nokia offers 8 GB of internal storage in addition to 7GB of Skydrive offered by Microsoft . The memory can be expanded up to 64 GB via microSD. The Adreno 305 chip offers decent graphics and video integration for graphic intensive applications and games .The Windows Phone 8 UI is beautifully handled by the above components .The phone connects to the internet via the 802.11 a/b/g/n, dual-band WiFi or the HSDPA which offers speeds up to 21 Mbps .Class B EDGE and GPRS is also supported .Apart from this, Bluetooth 4.0 , NFC and MicroUSB are other notable features .The speakers are too good and the phone can also be paired with JBL wireless speakers via NFC . The 1300 mAh replaceable Li-Ion battery manages to handle the Snapdragon S4 processor , a GB of RAM and Adreno 305 on top of the UI centric Windows Phone 8 running on top . It offers 14h of talk time and 330 h of standby. 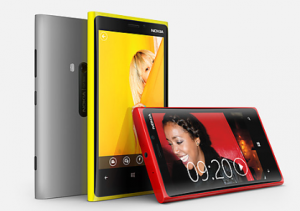 The Lumia 620 is the best entry level Windows Phone 8 smartphone. The phone offers a wide array of features compared to its Android rivals in the same price bracket . Although Windows Phone 8 pulls it down in terms of applications , Nokia has managed to pack maximum features into it.